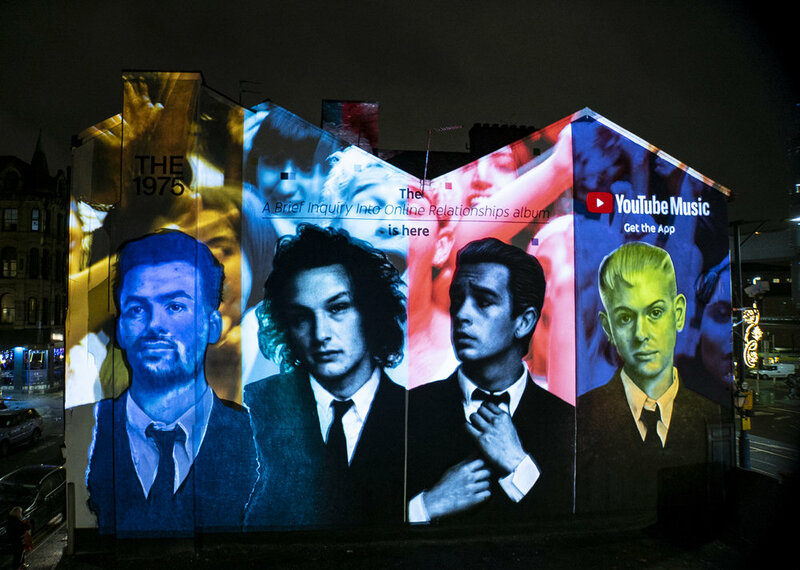 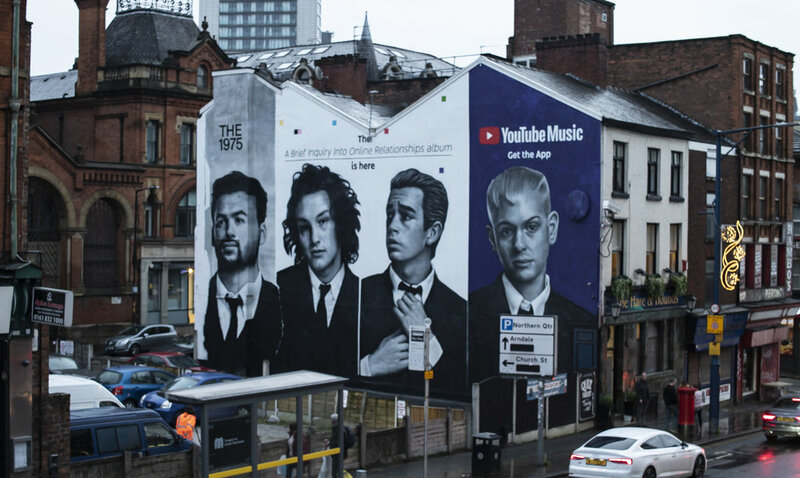 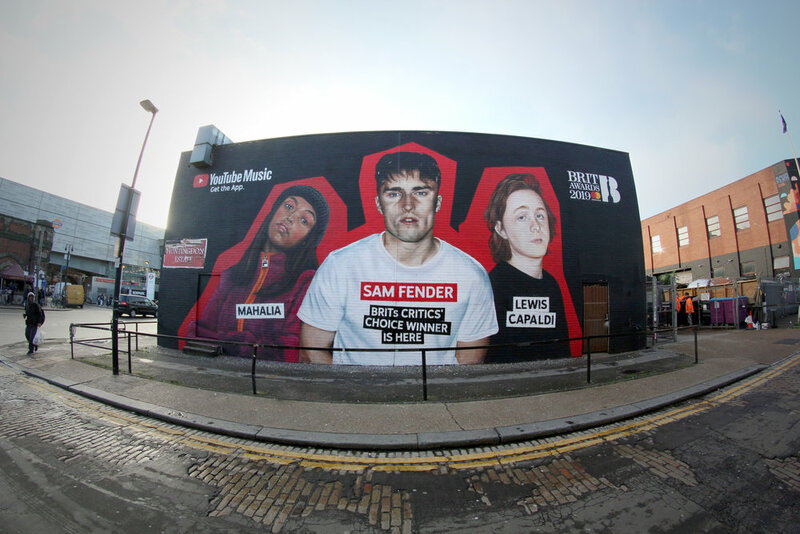 We painted a large multi-city HPA campaign for YouTube Music. 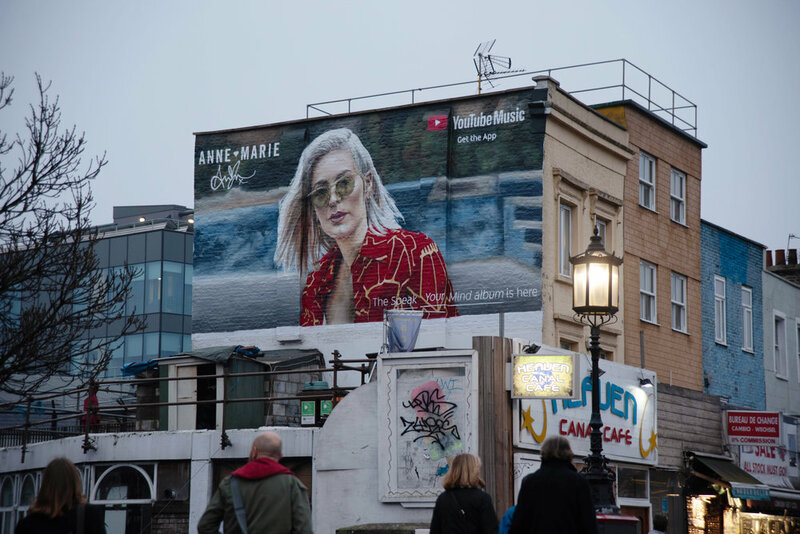 We painted album covers for George Ezra, Little Mix, Anne-Marie and 1975. 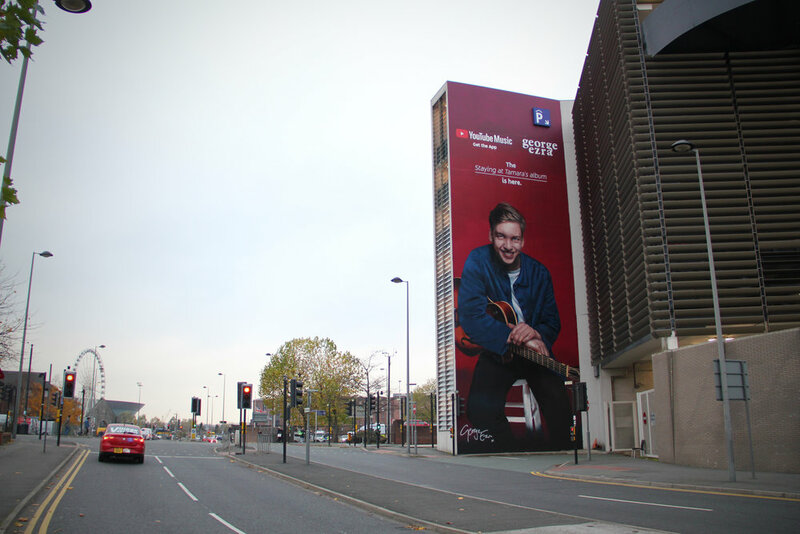 This amazing HPA campaign was across 3 UK cities (London, Liverpool and Manchester).